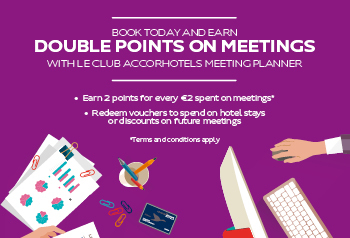 Be rewarded for every meeting you book with Le Club AccorHotels Meeting Planner. There's never been a better time to book - as you'll receive DOUBLE points for every meeting or event for over seven people, earning 2 points for every €2 spent. 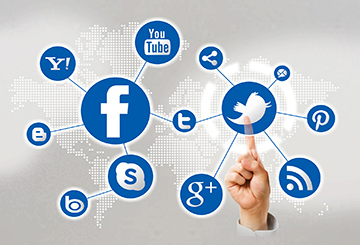 Convert your points for money off future events and hotel stays or convert to airline miles. Have you ever looked at your work colleagues and wondered what are we doing here? or even how did we get here? If so, you are not alone. 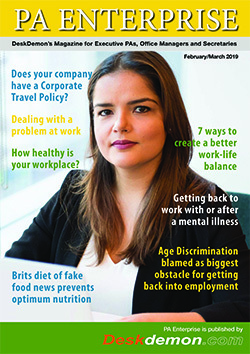 Lucy Kellaway is the management correspondent for the Financial Times and she has been writing about office life for over 20 years.